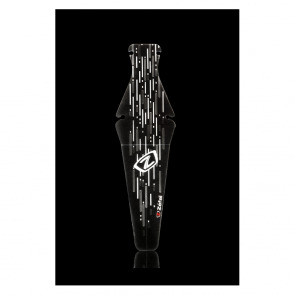 Shield Lite XL is a lightweight, discreet mudguard which fits perfectly to MTB tires. 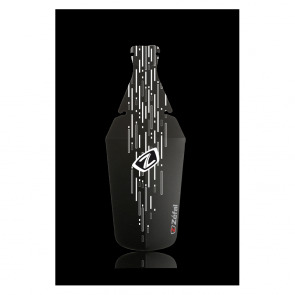 Easy to fit, it won’t add any weight to your bike and will also protect you from rear wheel spray. 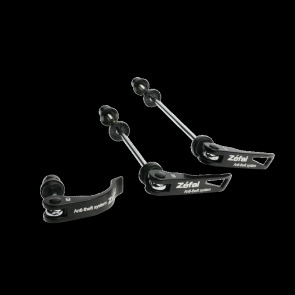 Awarded by a Gold Award at Eurobike, our Lock'n Roll is a locking pin patented and innovative. 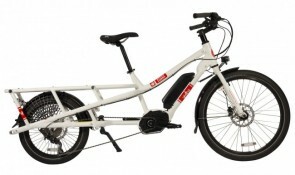 In the horizontal position, the quick release lever is automatically locked; to unlock it the bike has to be lifted-up to the vertical position. A special washer makes the unscrewing impossible even with a tool. 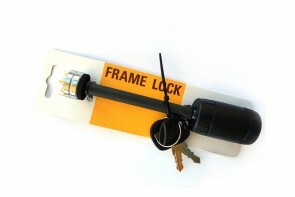 The wheel antitheft system substitutes the quick-release of the wheels. The saddle antitheft system substitutes the quick-release of saddle clamp. 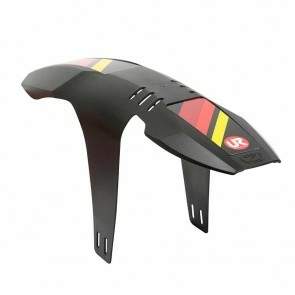 The Deflector RM60+ mudguard ensure great protection even on rough terrain. 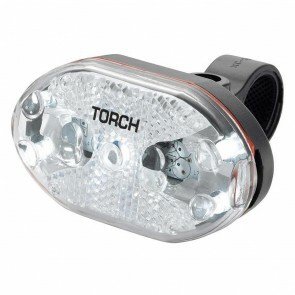 Specially designed for mountain biking, it is easy to install and fit perfectly on your bike. The double orientation offers additional protection with an optimal fit. 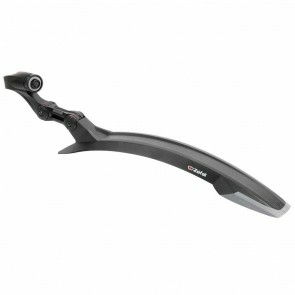 The Deflector Lite XL is a mudguard that has been specifically designed to be used on bigger wheels. 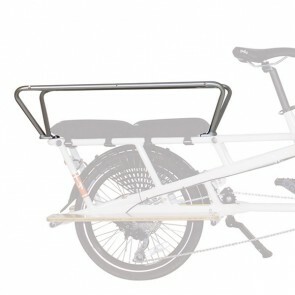 It is easy to install thanks to cable ties and its width is adaptable to FAT BIKE wheels. 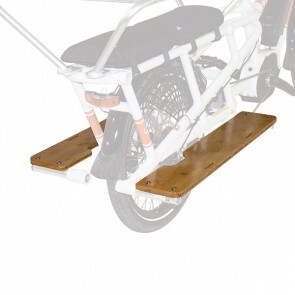 It is mounted on the front wheel to protect the rider and its design means it works perfectly with the bike. 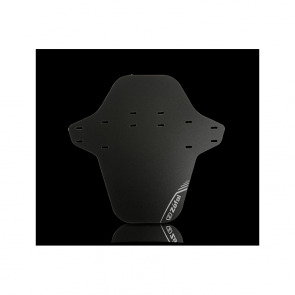 Developed with professional riders, the Deflector FM20 front mudguard is adapted for DH, Enduro or XC use. 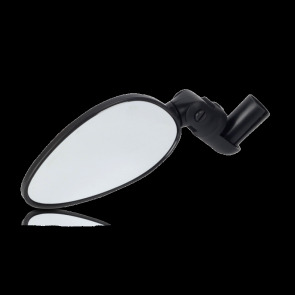 Both discreet and efficient, it is made in technopolymer resin. 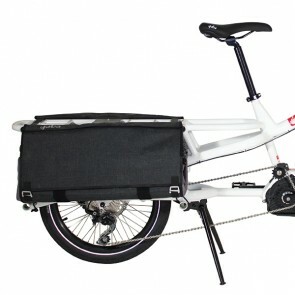 It holds securely on the bike even on extreme conditions. It can be customized with the 3 available stickers. The Mini Monkey Bars mount directly on the rack of the bike and provide safety and protection for passengers. Safely carry two or three kids, the Monkey Bars offer multiple options for holding on. 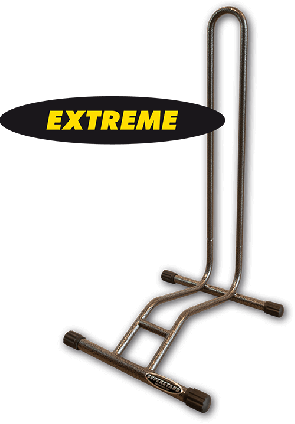 The SUPERSTAND EXTREME is manufactured to the same standards as the normal SUPERSTAND, welded base with removable top hoop, but suits wider wheels / tires up the 3.25” (82mm wide). 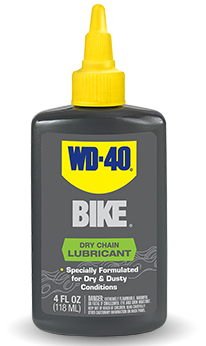 Ride smooth when the dust flies with WD-40 BIKE® Dry Lube, specifically formulated for dry & dusty conditions. Polymers in the Dry Lube formula quickly form a dry film to protect your chain and repel dirt in arid or dusty conditions. Prevents friction damage and helps extend chain life. The no-wax formula will not build up inside chain links and drivetrain.